Exercising well isn’t just about hitting the gym regularly. It’s also about considering other factors, like what time you train and what your diet’s like. It’s all to maximise your performance, so why does no one ever talk about your menstrual cycle? Even though it’s a natural part of life which a lot of women experience, the menstrual cycle is still a bizarrely taboo topic of conversation. This is why Bruinvels wanted to do wide-reaching research on the relationship between your menstrual cycle and how you exercise. “There are lots of positive things we can implement around our cycle, and work with our bodies, not against them,” she explains. When you’re on your period, sometimes it can feel like all you want to do is curl up in a ball and eat chocolate. However, actually getting out and doing some exercise could be the key to feeling better. “Moderate exercise” is the solution to period-related side effects, says Bruinvels. These include “stomach cramps, mood swings, lower back pain and general body cramping – all the classics”. When people think of the menstrual cycle, they tend to just consider the actual period. However, the cycle is 28 to 30 days long and Bruinvels wants people to start thinking of it as a whole. In fact, where you are in your cycle can help inform how you might respond to exercise. 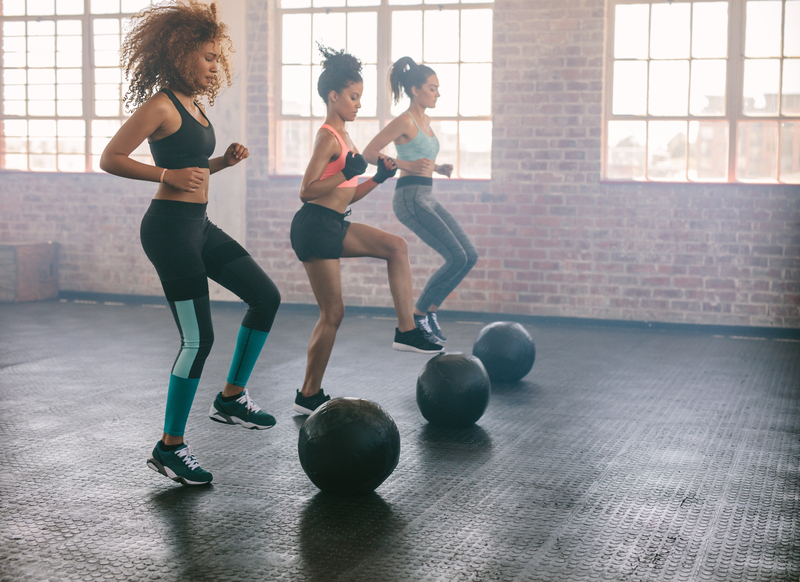 This isn’t to say you should decide when and what to do in the gym depending on the time of the month, but rather it can help you understand how you might be performing. The level of hormones in your body changes over the month, and this is the key to understanding how you feel during your cycle. “Because oestrogen and progesterone travel in the blood, they can affect all different parts of your body, from the way you move and think, to the way you recover from and adapt to training,” Bruinvels explains. 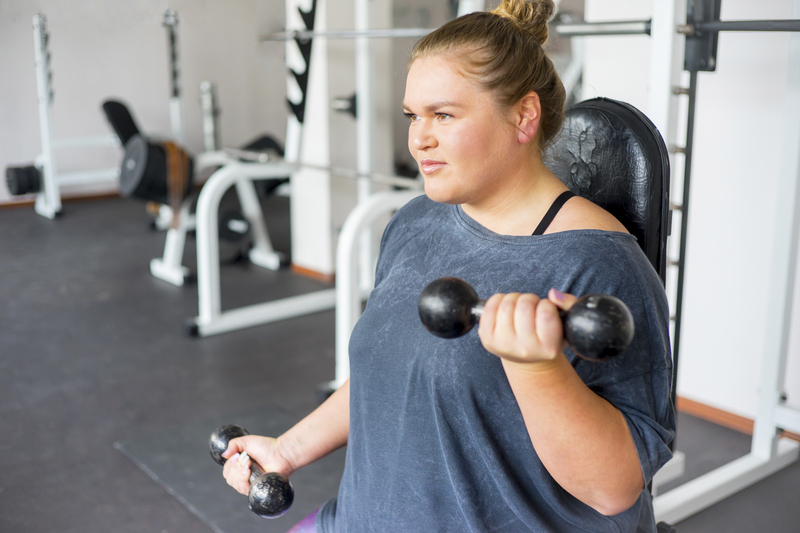 In the first half of your cycle, your oestrogen levels start to rise, and Bruinvels says: “It’s all about doing high-intensity exercise, resistance training, strength and conditioning, and circuits. If you’re in the gym, this is the time to go hard with relatively limited recovery.” This is your opportunity to up those weights and challenge yourself a bit more, because your body could surprise you. For Bruinvels, this knowledge helps to “contextualise things”, giving you a clearer idea of your training and performance. However, it’s worth noting that everyone is different. Bruinvels says: “Your body could be conditioned to high-intensity training – it’s very much dependent on what you’re used to.” You might be able to still do that tough weights class during the second half of your cycle, but it’s important to understand that your body might not be responding as well as it did before. The theories of these new findings are surprisingly simple, and yet Bruinvels says: “We work with a lot of professional athletes, and surprisingly, their menstrual cycle doesn’t really figure into training.” Hopefully, this is the start of your cycle becoming more of a consideration – for both professional sportswomen and more casual gym-goers. The findings have been taken from a global survey of active women, conducted by a team of researchers from St Mary’s University and FitrWoman, who analysed the responses from over 14,000 female members of Strava from around the world, revealing that 78% found exercise reduced the symptoms of their period.